The American Security Council Foundation (ASCF) has been a leading anti-communist group since the 1950s. 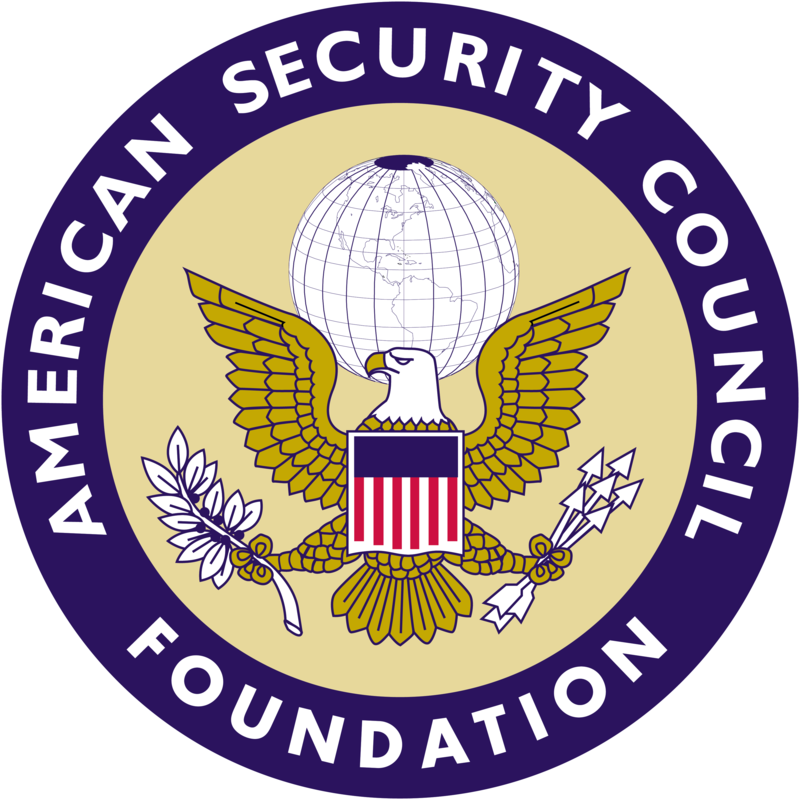 The current organization resulted from a merger between the ASCF and the similarly named American Security Council (ASC) in the 1990s. The ASC was once described as the “heart and soul of the military-industrial complex” because of its strong backing from and support for top defense contractors in the post-World War II era. Notable members and supporters of the group have included Jeane Kirkpatrick, John S. Foster, Jr., William Van Cleave, Clare Booth Luce, atomic physicists Edward Teller and Eugene Wigner, and Charles Burton Marshall. Founded in the 1950s by General Robert Wood, a decorated World War I veteran who help build the Sears Roebuck retail empire, and the Chicago Tribune‘s Robert R. McCormick, the ASC was originally associated with old-guard isolationist conservatism in the United States. An outgrowth of McCarthyism, the ASC focused its early work on fighting purported communists in the U.S. government and championing the work of Sen. Joseph McCarthy during the Red Scare. By the 1970s, however, the ASC had become closely associated with anti-détente forces and other political factions advocating militarist U.S. defense policies. In the mid-1970s, the ASC, under the leadership of retired FBI agent and Sears executive John Fisher, spearheaded the creation of the Coalition for Peace through Strength, a hardline anti-Soviet umbrella group that lobbied for the expansion of the military budget and fought passage of arms control agreements like the SALT nuclear treaties. Historian Jerry Sanders argues that the ASC-led Coalition for Peace Through Strength represented a significant accomplishment in that it successfully brought together several disparate political factions behind a shared foreign policy agenda: “A perusal of the Coalition’s membership, both its Congressional and ‘private sector’ branches reveals that what the ASC had indeed accomplished was to draw together the New Right, neoconservatives, the Cold Warrior elite, and its own military-industrial operation into one formidable coalition.” In addition to many corporate backers, coalition members and associates included various people associated with the 1970s version of the Committee on the Present Danger, a bipartisan group of politicians like Jesse Helms and Jack Kemp, as well as members of the notorious Team B exercise (George Keegan and William Van Cleave). A key ASC-ASCF initiative was the militarist advocacy agenda it promoted in the 1984 publication A Strategy for Peace Through Strength. According to John Fisher, the Reagan administration’s adoption of this platform resulted in the United States “winning” the Cold War. Among the core aspects of this strategy were building the Star War missile defense system and rolling back communism in places like Nicaragua. Jerry Wayne Sanders, Peddlers of Crisis: The Committee on the Present Danger and the Politics of Containment, South End Press, 1983, p. 223. Jerry Wayne Sanders, Peddlers of Crisis: The Committee on the Present Danger and the Politics of Containment, South End Press, 1983, pp. 223-224. For an account of the projects of the Coalition for Peace Through Strength, see John M. Fisher, “History Milestone: American Security Council and American Security Council Foundation,” ASC/ASCF, November 1, 2005, http://www.ascfusa.org/app/webroot/files/fckfiles/HISTORY MILESTONES.pdf. John M. Fisher, “History Milestone: American Security Council and American Security Council Foundation,” ASC/ASCF, November 1, 2005, pg. 18, http://www.ascfusa.org/app/webroot/files/fckfiles/HISTORY MILESTONES.pdf. John M. Fisher, “History Milestone: American Security Council and American Security Council Foundation,” ASC/ASCF, November 1, 2005, http://www.ascfusa.org/app/webroot/files/fckfiles/HISTORY MILESTONES.pdf. John M. Fisher, “History Milestone: American Security Council and American Security Council Foundation,” ASC/ASCF, November 1, 2005, pg. 5, http://www.ascfusa.org/app/webroot/files/fckfiles/HISTORY MILESTONES.pdf. Jerry Wayne Sanders, Peddlers of Crisis: The Committee on the Present Danger and the Politics of Containment, South End Press, 1983, p. 226. See Jerry Sanders, “Terminators,” Mother Jones, August-September 1985. For a history of the Institute for American Strategy, see Gene M. Lyons and Louis Morton, “School for Strategy,” Bulletin of the Atomic Scientists, March 1961. John M. Fisher, “History Milestone: American Security Council and American Security Council Foundation,” ASC/ASCF, November 1, 2005, pg. 2, http://www.ascfusa.org/app/webroot/files/fckfiles/HISTORY MILESTONES.pdf. John M. Fisher, “History Milestone: American Security Council and American Security Council Foundation,” ASC/ASCF, November 1, 2005, pg. 38, http://www.ascfusa.org/app/webroot/files/fckfiles/HISTORY MILESTONES.pdf.